When I was a much younger horror fan, I obsessively scoured the internet for hours, every day, for any picture, snippet, interview, preview, or rumor I could get my hands on for upcoming horror releases. When I was in school and in study hall, I’d always pretend to need to go to the library to use the internet for “researching” a class project. I’d then proceed to browse sites like Upcoming Horror Movies and feverishly, slack-jawed, read every tiny update I could, print out articles and pictures to bring home with me, and generally just geek out in my own little private world. I never cared about spoilers; I wanted to know EVERYTHING. I think that’s pretty typical of children and teenagers, at least it was for me. The inability to control one’s own excitement, even if it meant upsetting yourself for a better experience later. As I grew older and had more sophisticated tastes for the experience of storytelling without expectations, I conditioned myself to actually know as little about something I was interested in as possible, until I could actually enjoy it first-hand. That, combined with simply having more responsibilities as we grow up, and the fact that there is now an overwhelming amount of content releasing all the time exponentially faster as technology evolves, I can’t keep up, even if I wanted to. Even if I had all the time in the world 👓. Even my most favorite things sometimes fall through the cracks until just before they release or some time later. 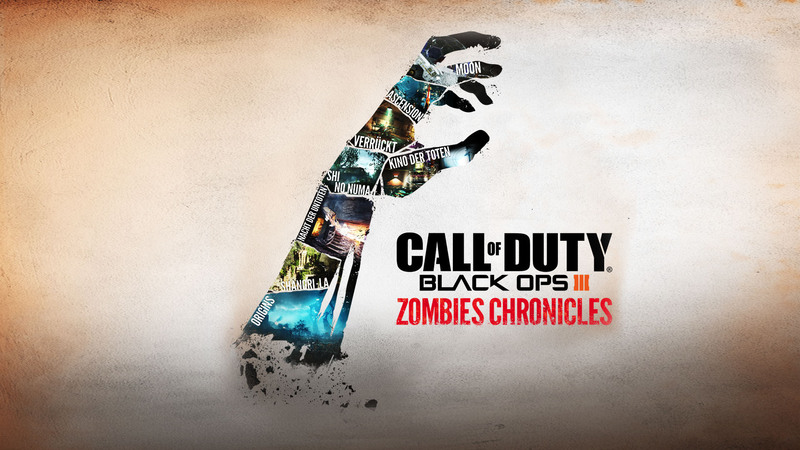 I love, love, love Call of Duty: Zombies. A new Call of Duty title releases every year, but I’m generally only interested in those times where developer Treyarch (who created Nazi Zombies) is at the helm of that year’s title. Their latest title was Black Ops III, and after the assumed last DLC for the game had released last year, I hung up the old controller expecting to wait a few years at least for new Zombies goodness to emerge. 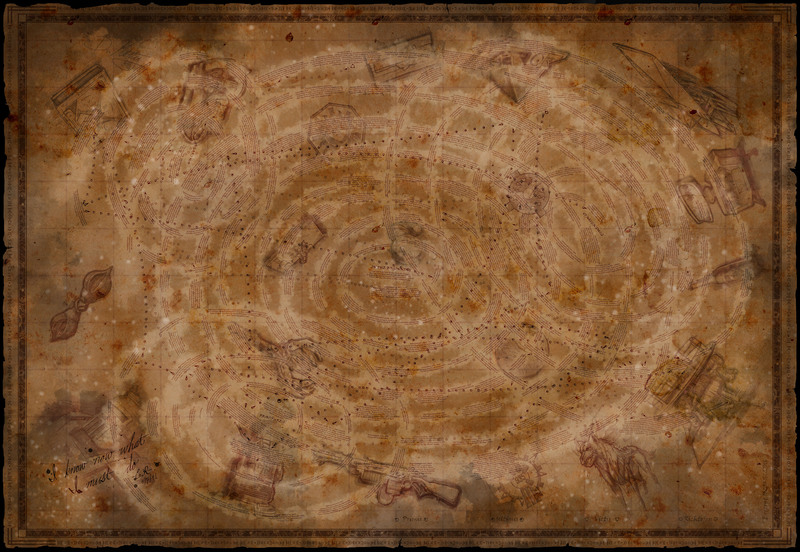 Additionally, there’s a new timeline map to help explain the story. Here’s the largest version of the image that I could find, which might be easier to control and look at then with the magnifying glass feature on the website.